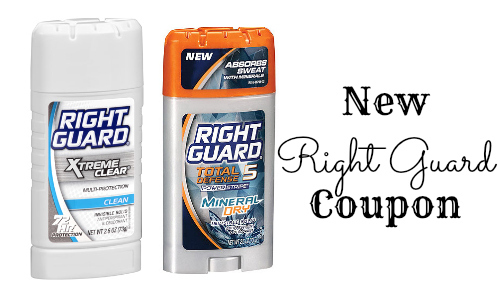 Keep your man smelling fresh & clean with a new Right Guard coupon! 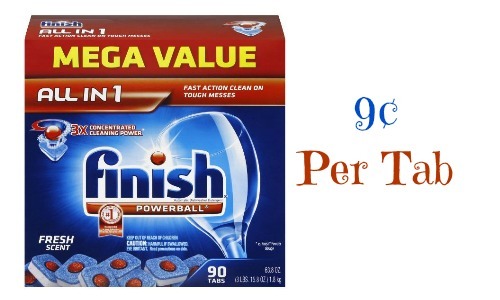 The coupon is valid on any (2) products, so grab body wash, deodorant, or bar soap. 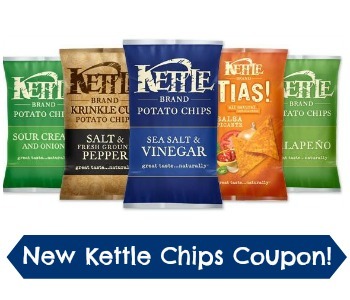 The best part is that this new coupon will make deodorant 99¢ at Bi-Lo this week. It is hot here which means more deodorant is definitely welcome. You can see all of the current Bi-Lo deals here.